I’ve owned an Actifry for years and before starting this blog didn’t try to cook much else than chips and frozen food in there. 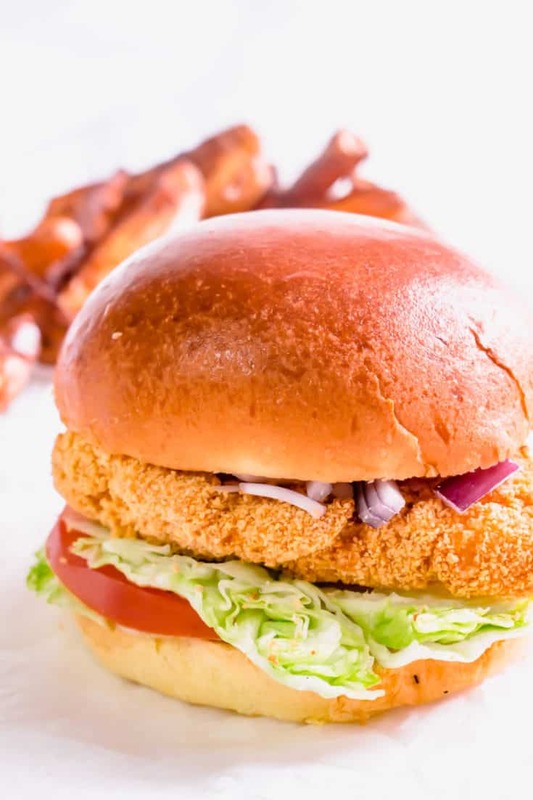 Since experimenting with recipes I’ve found lots of amazing Actifry recipes which I’d now not cook any other way! 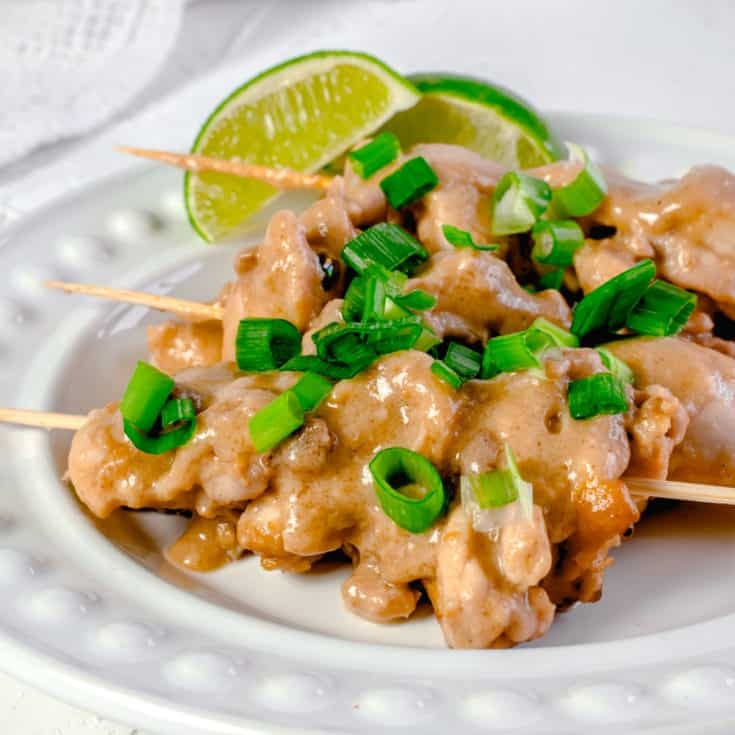 Some of which have been surprising – here are my favourite 21 Actifry recipes for you to try! Cooking in the Actifry need not be restricted to just potatoes and chips. 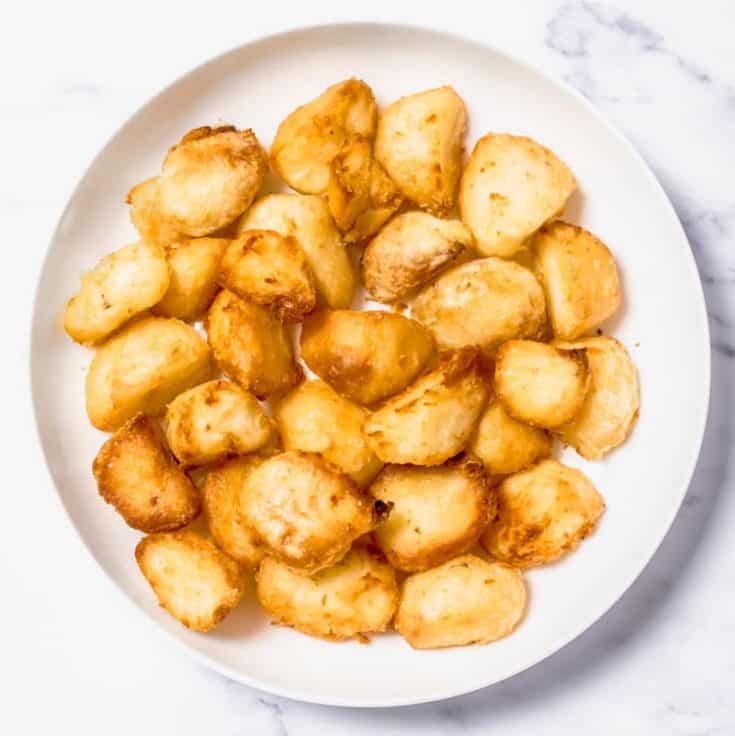 Here are 21 of my favourite Actifry air fryer recipes for you to try at home - from curries to toad in the hole, there's a recipe to suit all tastes! 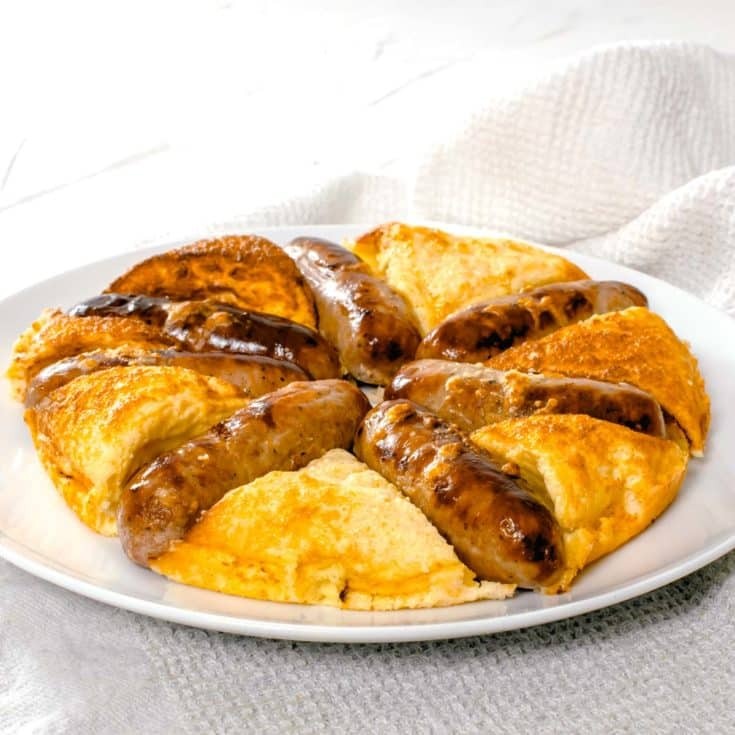 Here's how to make Toad in the Hole in your Actifry Air Cooker! 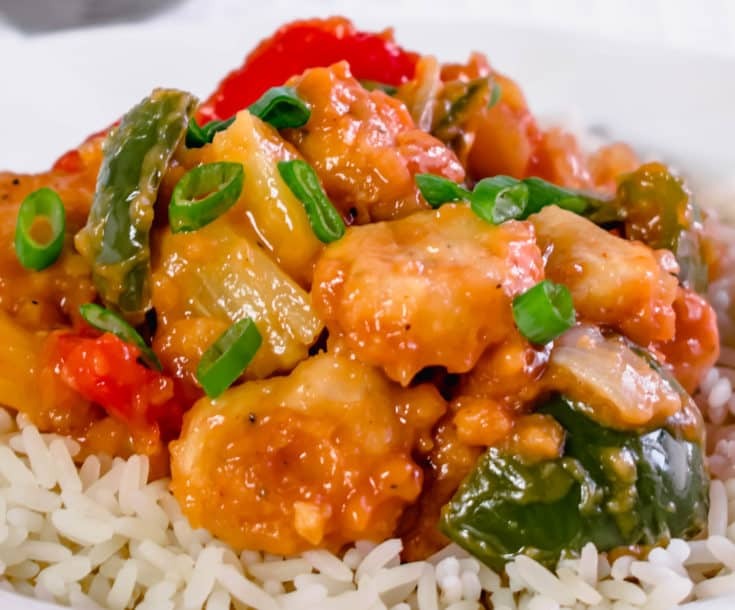 Enjoy a Chinese takeaway classic Sweet & Sour chicken by cooking it in your Actifry Air Cooker. Made with pineapples, peppers and onion. 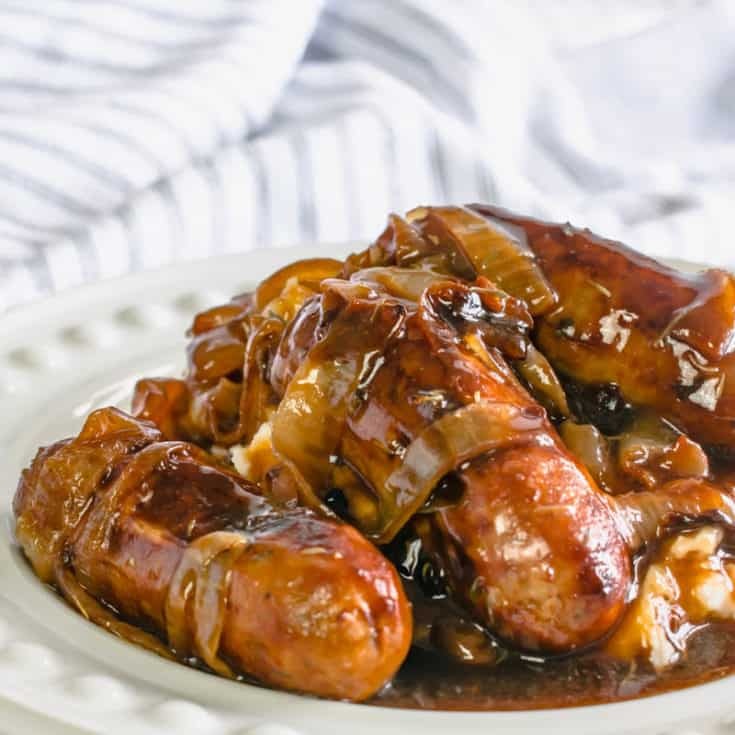 Actifry sausages with onion gravy is a game changer! I won't be making onion gravy separately on the pan ever again! Flavoured with thyme and worcestershire sauce for a rich, sticky gravy. 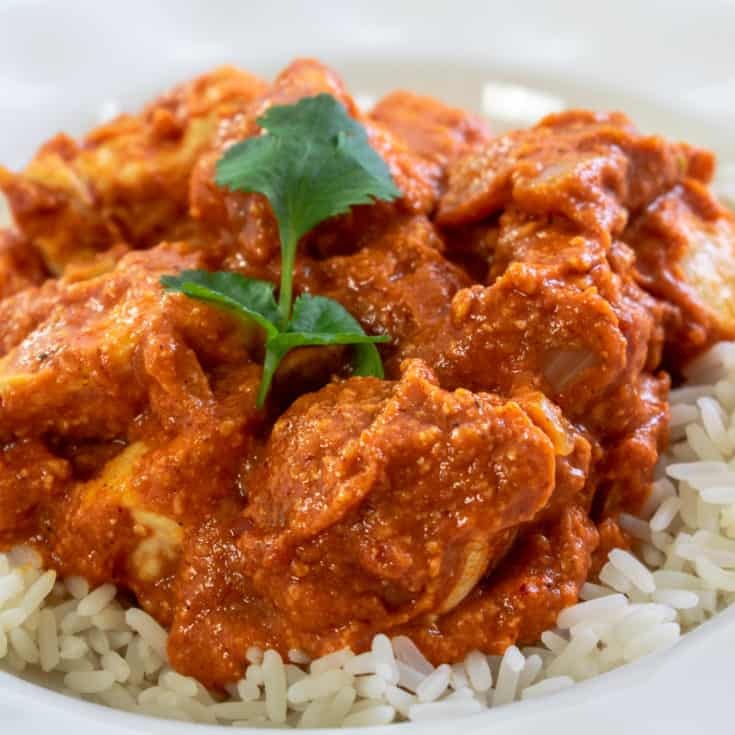 A creamy, take-away style chicken tikka masala made in the Actifry Air Fryer. 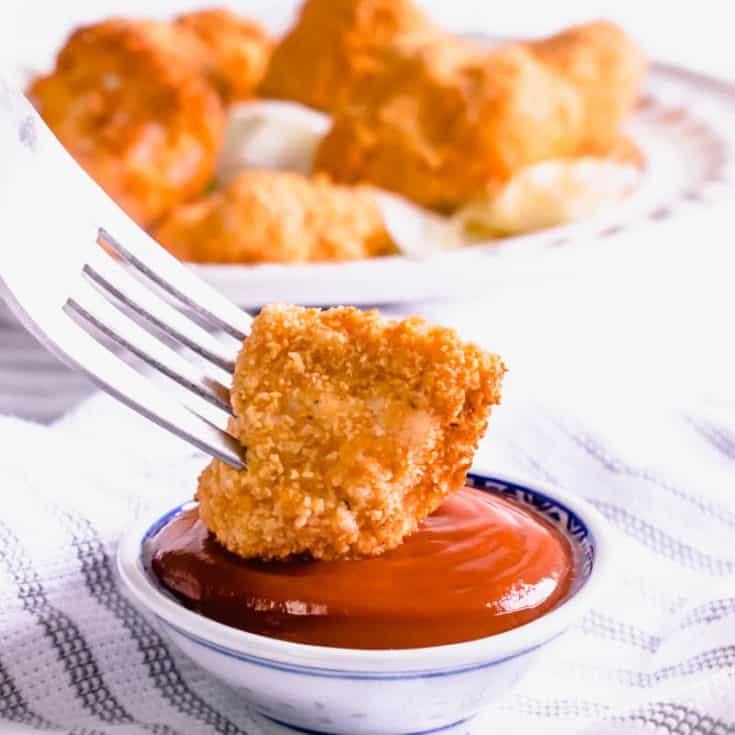 Chicken nuggets in the Actifry are so good! You'll not buy shop bought again! 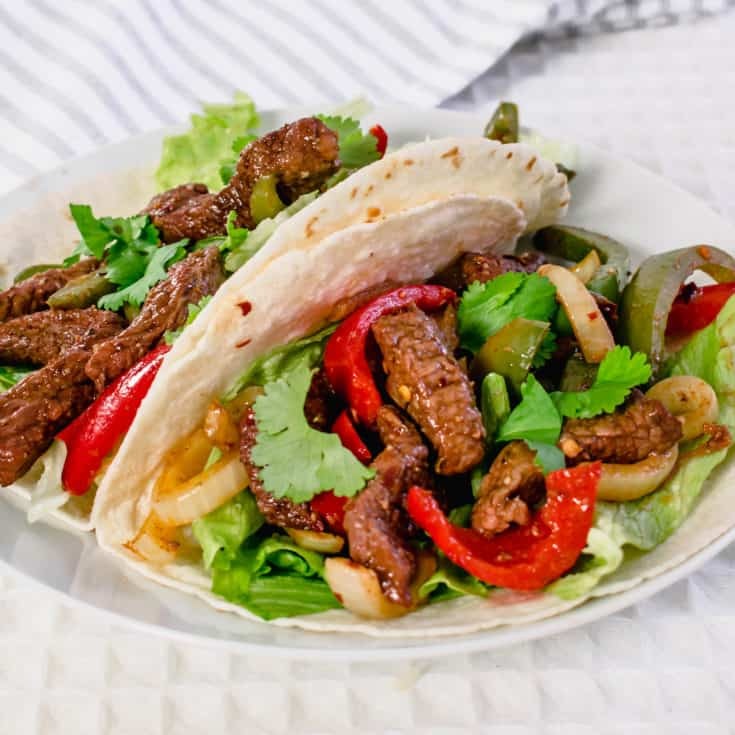 Steak fajitas made easily in the Actifry. Just one step of cooking and ready in 10 minutes! 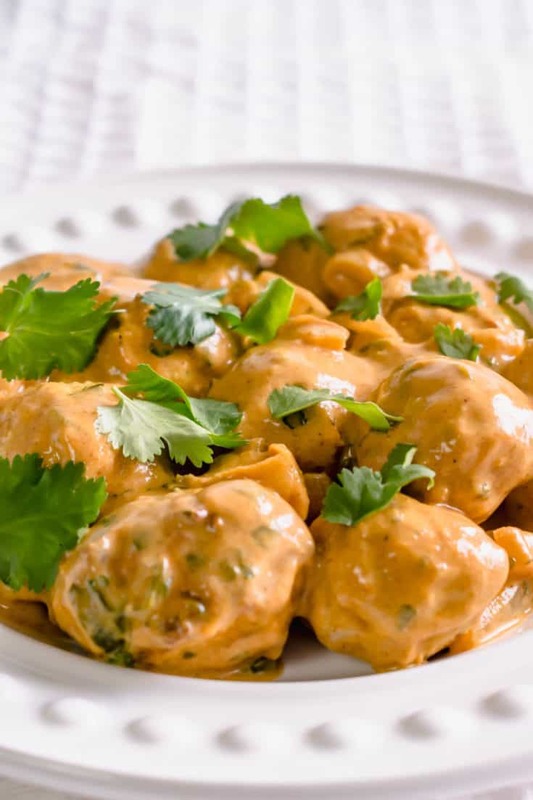 A lean turkey kofta curry made easy in the Actifry. 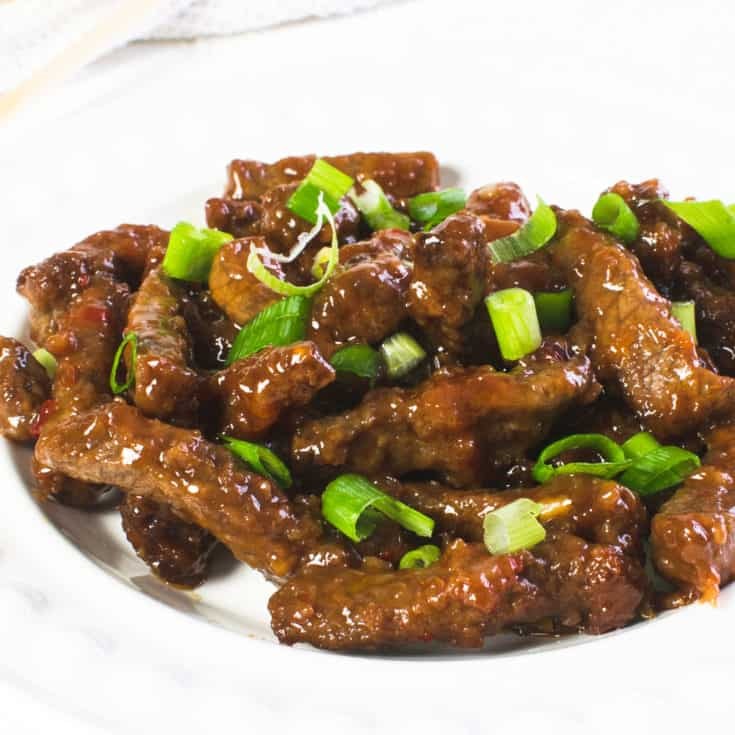 The basic minced meat mixture can be moulded around a skewer, sausage style if you'd prefer. 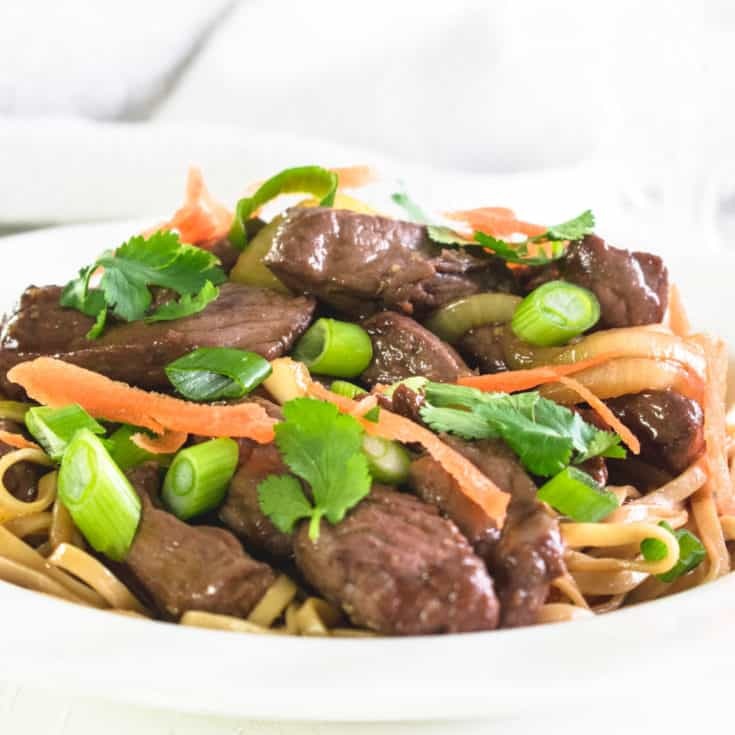 This is a super easy, delicious hoisin steak recipe cooked in the Actifry air fryer. I initially intended to serve this dish on a bed of salad - but today served with noodles - it would work really well with rice, too! 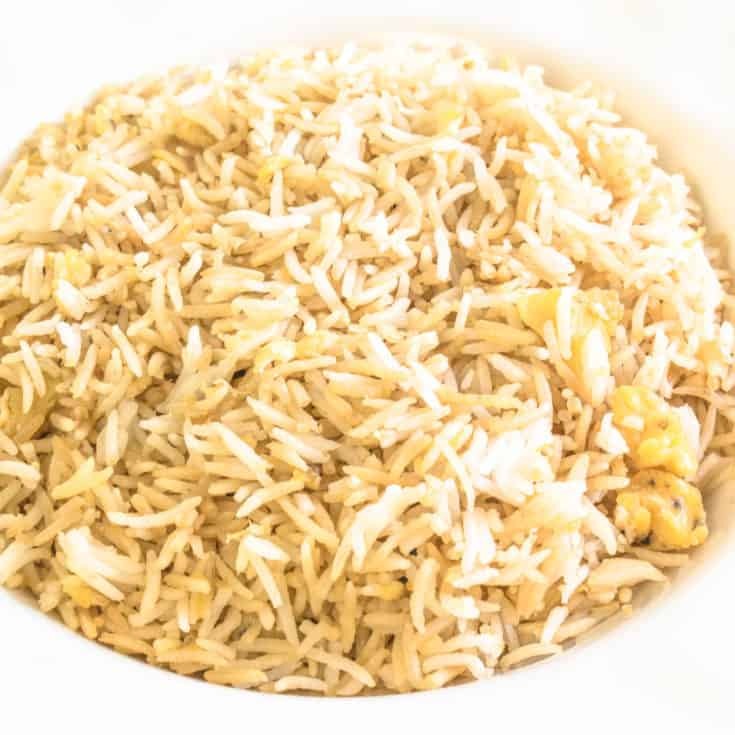 Delicious Chinese inspired egg fried rice cooked in the Actifry Air Fryer. 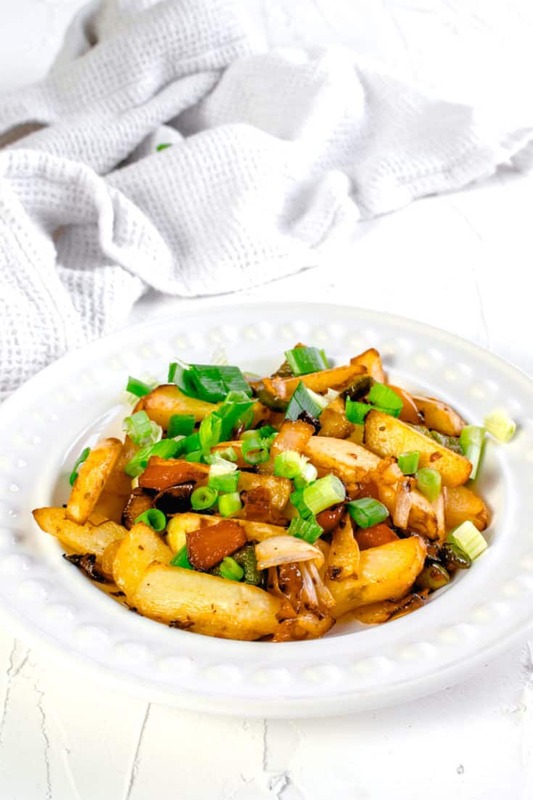 Chinese takeaway style salt & pepper chips made in the Actifry with just 1 tablespoon of oil. 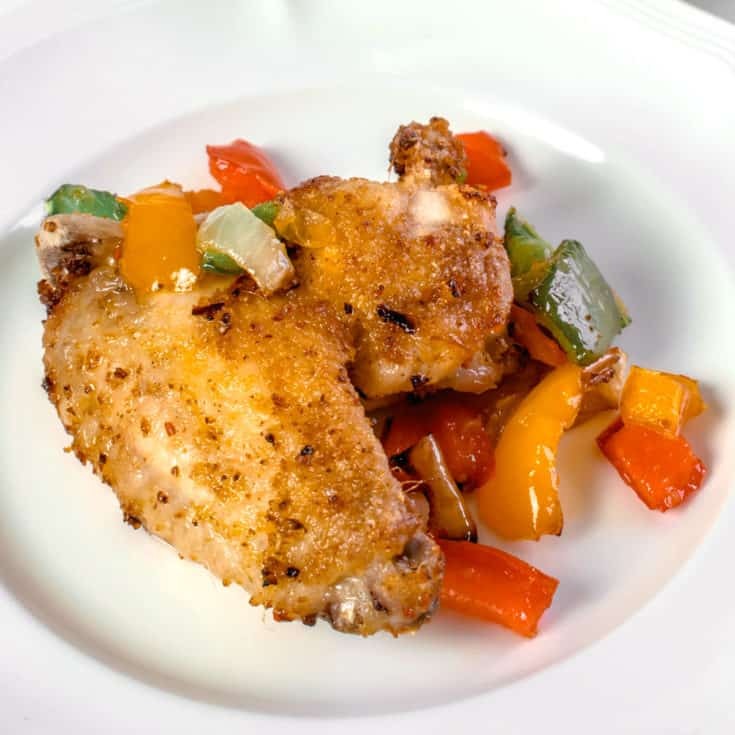 Make Chinese Salt & Pepper chicken wings in the Actifry or air fryer. Lightly battered and cooked with onions and peppers. 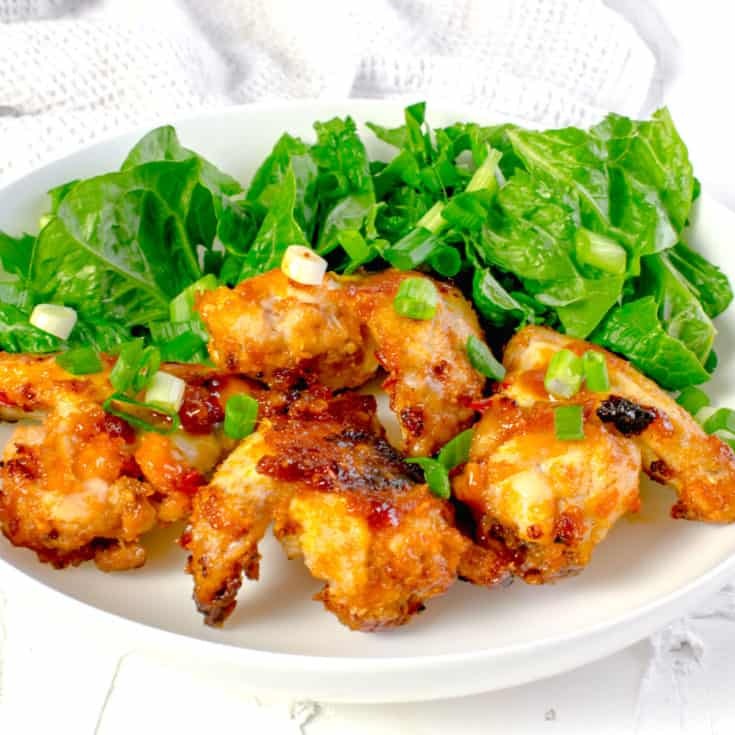 Sticky Chinese chilli wings made simple in the Actifry. 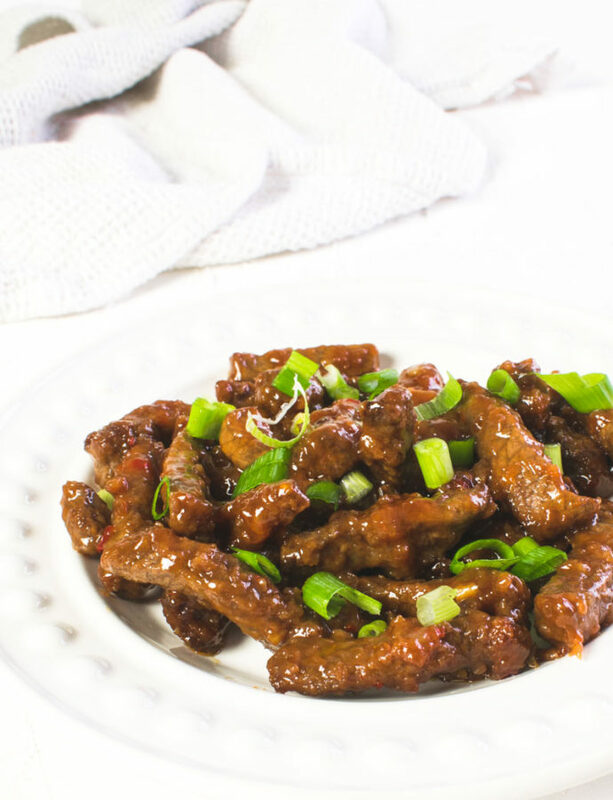 This super sticky sauce is so good you'll be making it all the time! 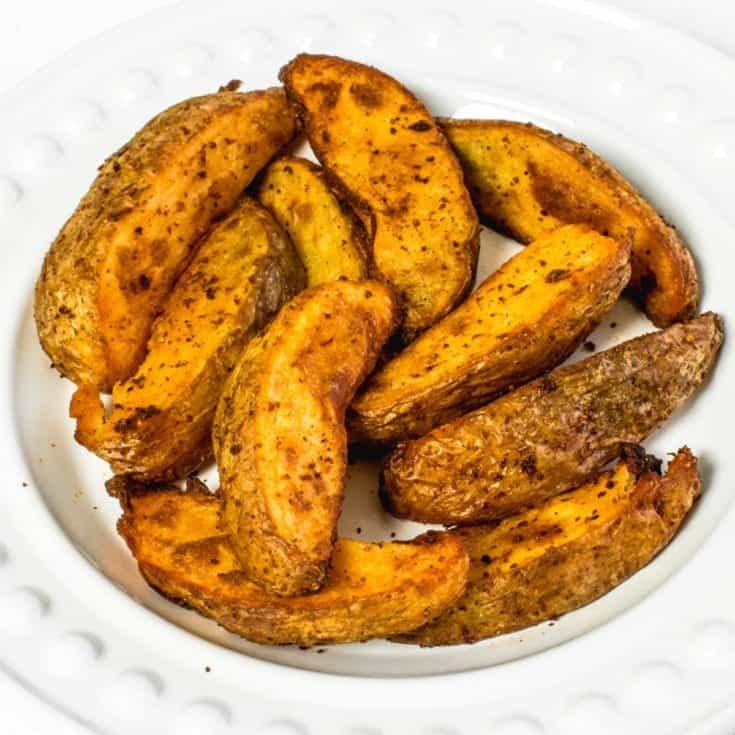 Delicious, lightly seasoned potato wedges made in the Actifry Air Cooker. 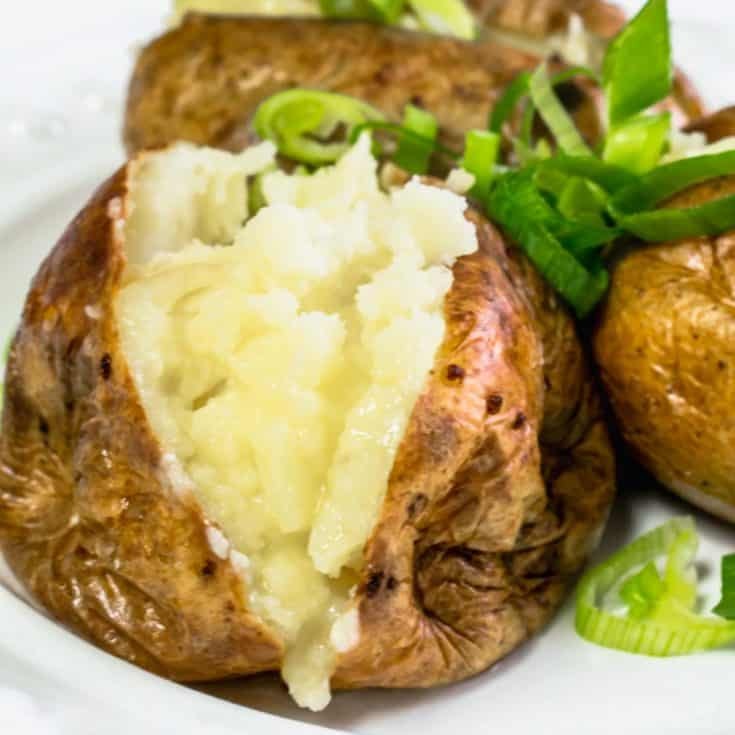 You can make delicious, crispy jacket potatoes in your Actifry Air Cooker much quicker than in the oven! A true winter warmer! 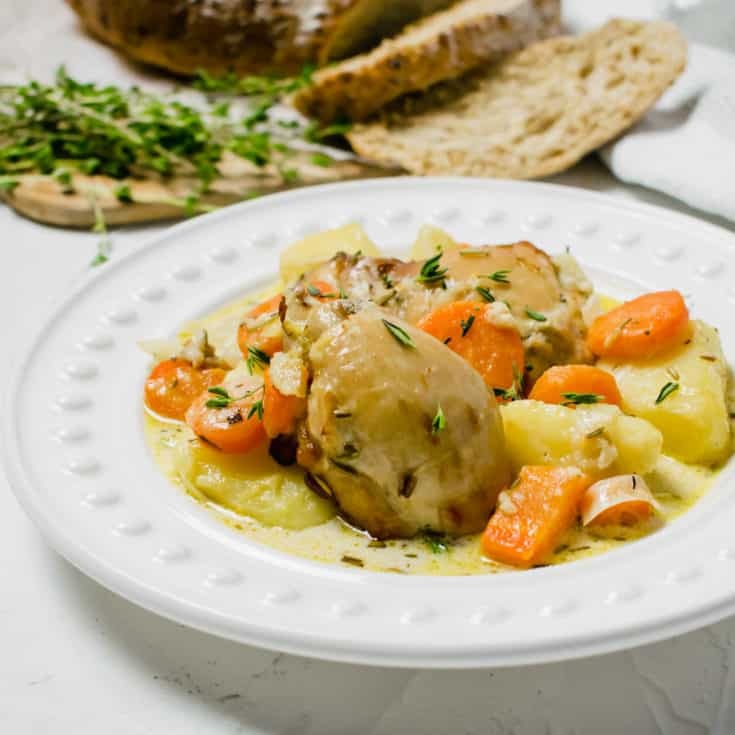 Make chicken casserole in your Actifry Air Fryer for a delicious dinner the whole family will love! 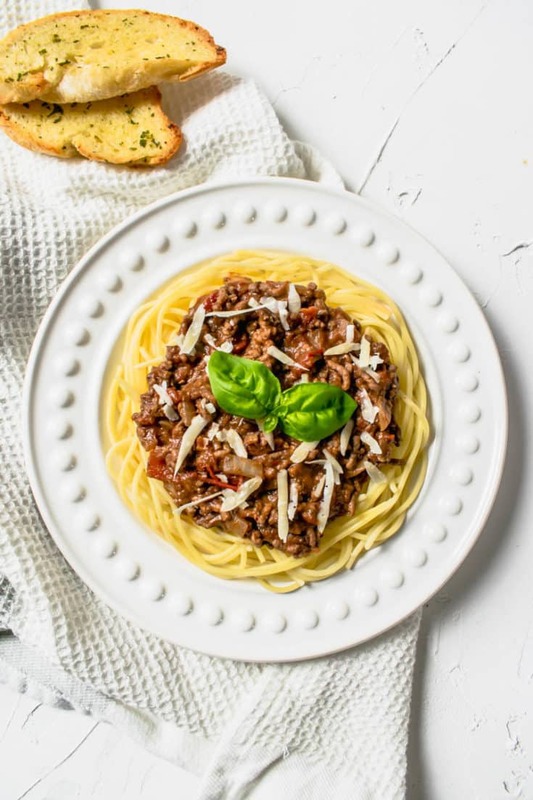 A simple method of cooking tasty spaghetti bolognese in an airfryer. 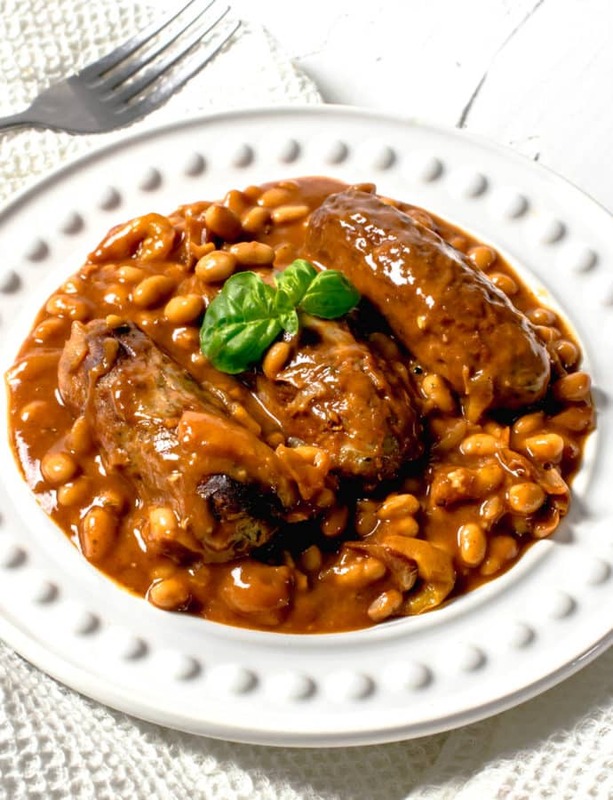 Comforting British Sausage casserole made using an Airfryer/Actifry. 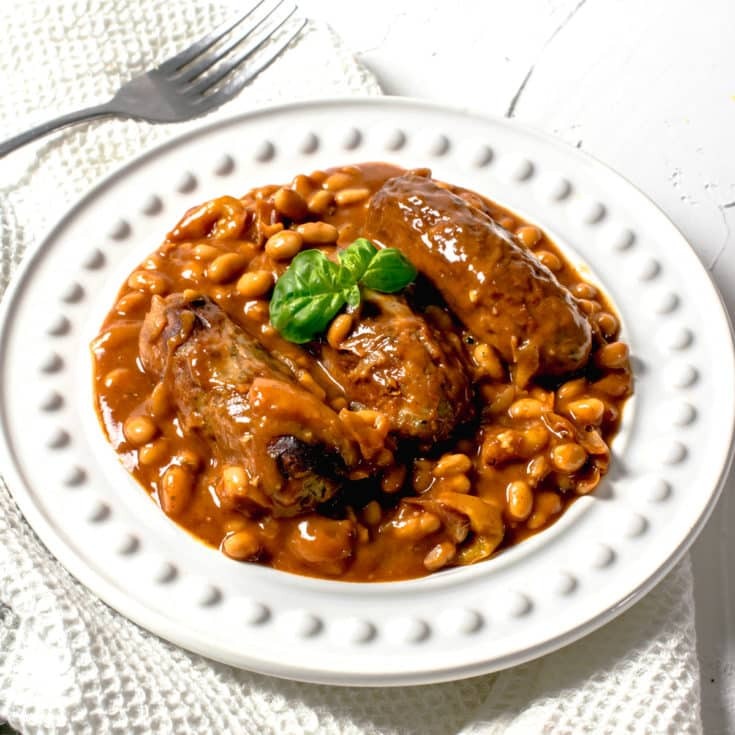 Easy, winter recipe with baked beans. 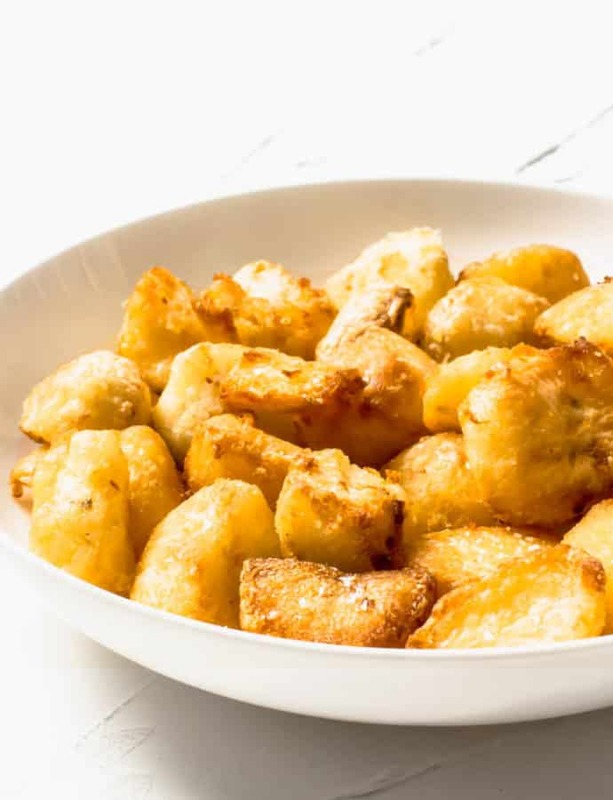 How to make crispy, fluffy roasted potatoes in your actifry / air fryer.